Earlier this week, OnePlus shared a teaser on its official Twitter account, hinting at a big announcement on June 1. 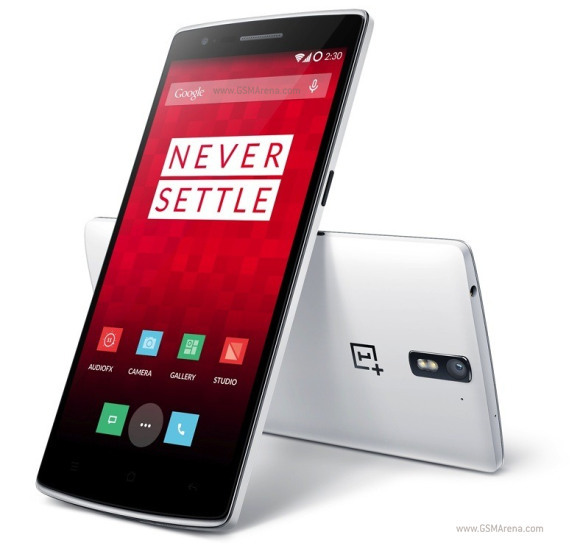 While speculations have been rife that this might be something related to its next smartphone - the OnePlus Two, a new rumour is suggesting that the company is set to announce a global price cut for the One. According to a report from FoneArena, the Chinese company is expected to slash the price of the device by $50. This means that the 64GB model of the handset will be available at $298, while the 16GB variant will set you back around $248. Needless to say, none of this has been officially confirmed by the company, so take it with a pinch of salt. This comment is obviously about the hardware issue with the touchscreen that thousands of users have reported and that OnePlus One themselves have acknowledged.